Here you will find everything you need to learn programming by yourself or to teach programming in your school or university. This website is also available in German and in French. 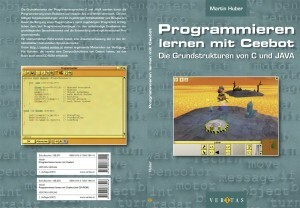 CeeBot4 is a 3D environment, where you can learn programming or teach it. Different versions offer curricula for middle schools, high schools and vocational high schools or colleges and universities. 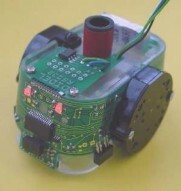 The SCHOOL version of CeeBot4 has been developed to teach programming at high school and vocational high school. It comes with a an additional exercise series and a schoolbook in pdf format with dozens of worksheets. The German version of CeeBot4 SCHOOL and the schoolbook have been approved by the Austrian Schoolbook Commission. CeeBot-Teen and CeeBot3 are adapted to younger learners (12 - 14 years old), each with its own approach. The CeeBot team works in close collaboration with Didel SA, which develops hardware for education and hobby.